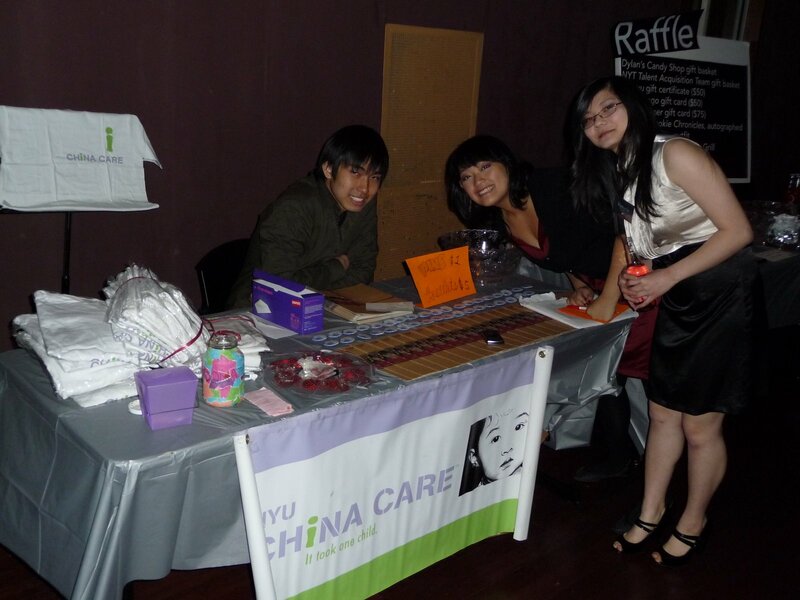 This year marked the last year of my official student participation in my favorite NYU event, Yuan. 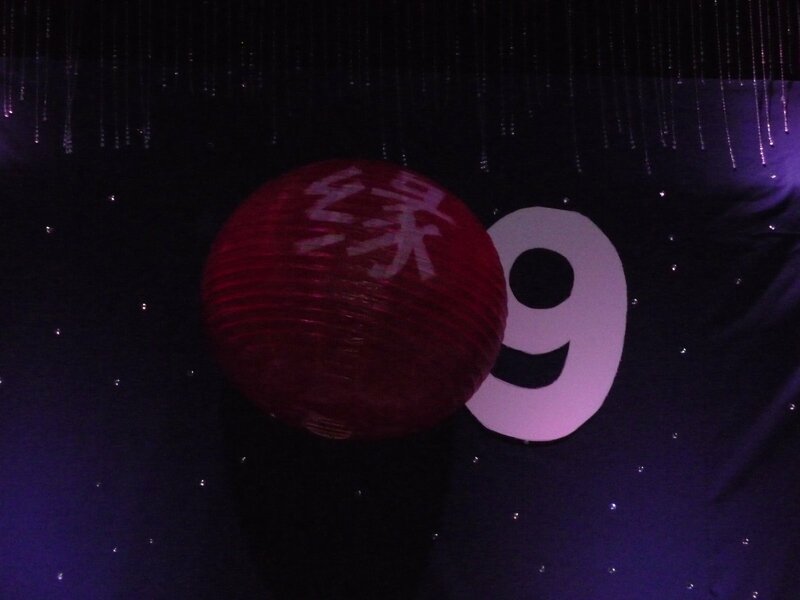 Yuan is an event hosted by the Chinese Mei Society (CMS) to promote Chinese culture. At the same time, Yuan is a charitable event; for the past four years, CMS has donated the profits of Yuan to China Care, to help disabled Chinese orphans receive life-saving surgeries. For at least the past three years, Yuan has been a fashion and culture show, based mostly on fashion. This year, however, Yuan focused on a “cultural and dining experience”. I must say that I was quite impressed with the setup. The talents exhibited were amazing. 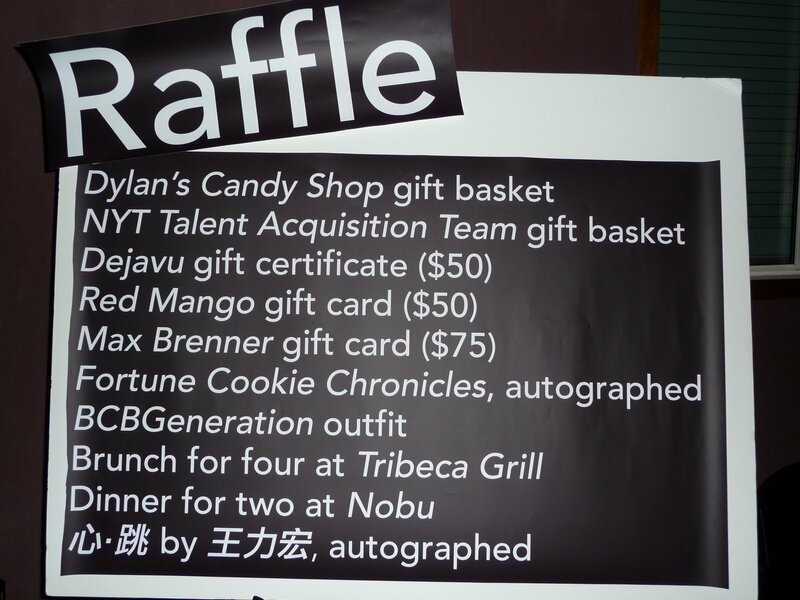 Furthermore, they had great raffle prizes! Guess what I won… an autographed Wang Lee Hom CD!!!!!!! Can you believe it??!?!! I was glad that China Care got to take a more active role this year. We helped get raffle prizes, and we had a great turn out for volunteers. 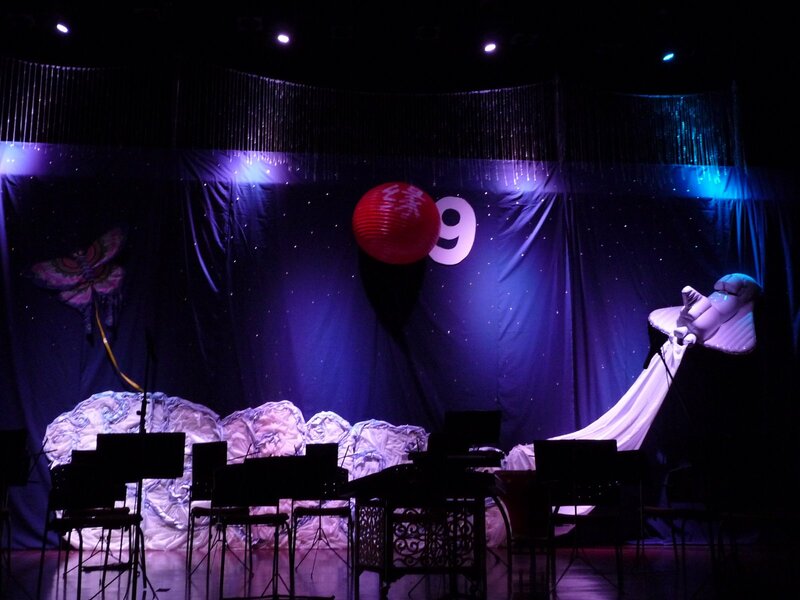 I’m glad to say that this year was one of my favorite years at Yuan. I can’t wait to be involved as an alumna next year!